Accounting app designed to keep your books and finances in order. 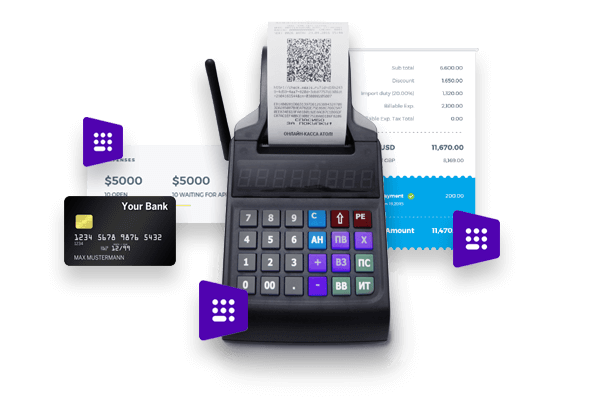 Manage invoices, orders, inventory, expenses, automate payments and more. It is ideal for businesses across industries. Switch to smart accounting and be on top of your numbers. 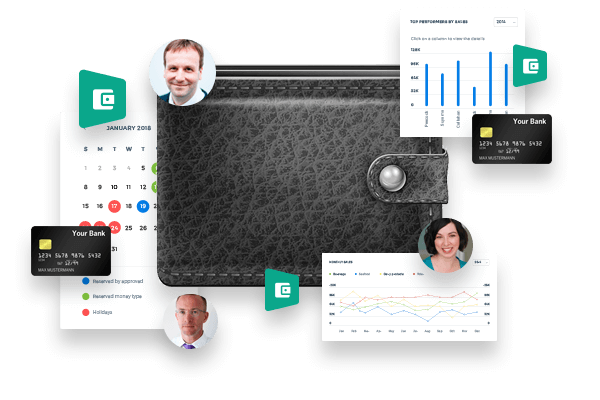 CRM app that gives an edge for sales, marketing and customer service via various channels. Handle all leads, convert them to prospects and close more deals in less time. 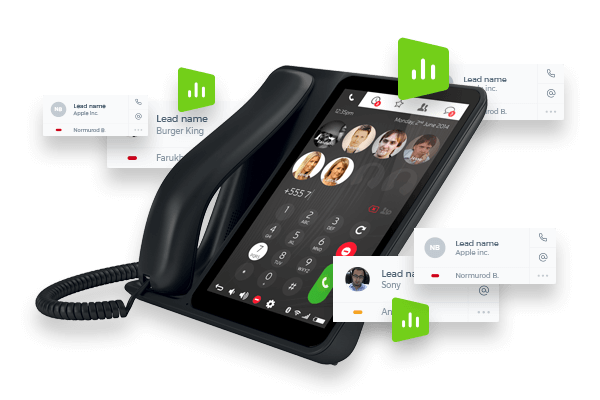 Connect with your customers in one instance. 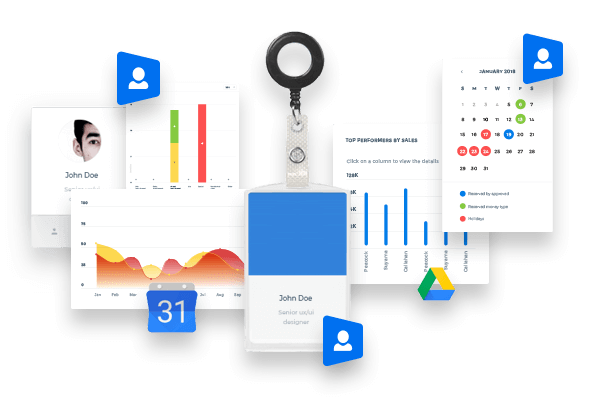 HR app will take care of managing you personnel including recruitment, training, assessment, attendance, payroll, benefits, etc. It will streamline all internal procedures, external filings and employees’ self-service activities. PMO app for entire project lifecycle with number of useful features. 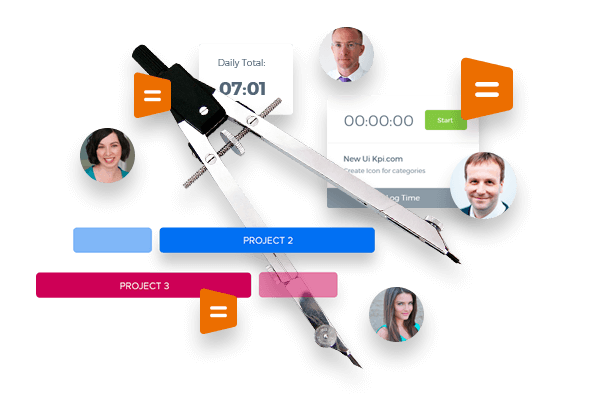 Seamlessly plan and track all tasks and schedules online. Automate workflow and documentation management. Collaborate with participants via internet and mobile. 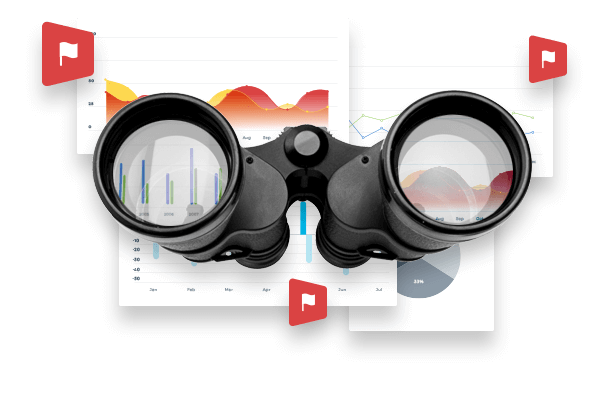 BI app that pulls all your company data and market information from various sources and apply sophisticated analytics to produce insightful metrics, reports and dashboards. It will assist owners and top managers to take informed smart decisions. 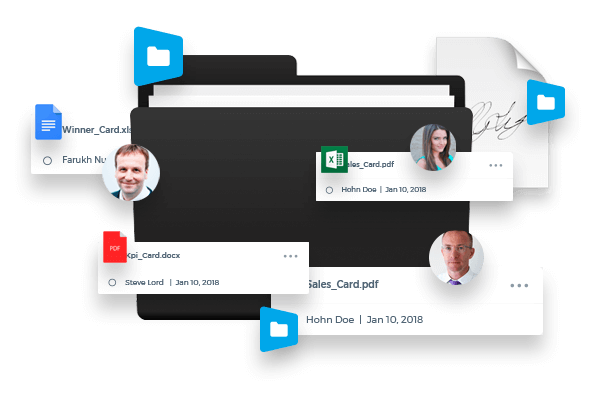 Upload or use any available document; combine multiple documents into one envelope and sign it or send for review or request for a signature. The document will be signed with SSL certificate meeting all industrial standards.